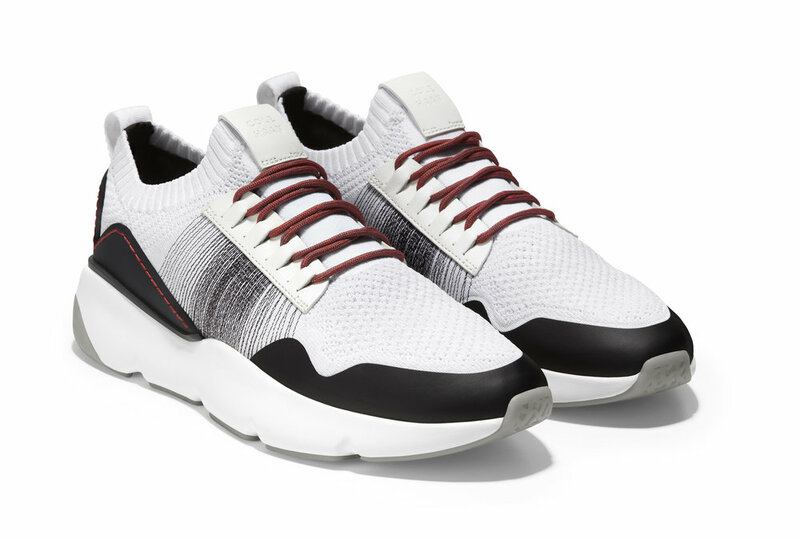 Sneaker brand Cole Haan has just launched its dual-gender Zerogrand all-day trainer which combines all of the stye you’d expect from a dress shoe, with the performance sought from an athletic sneaker. The aim of the new trainer is to push boundaries by design and to assist you in that seamless transition from work to workout and everything in between. Created to ensure durability and endurance during workouts and stability and cushioning throughout the day, they are perfect for those on the go and need trainers that can be packed on a business trip or long weekend. 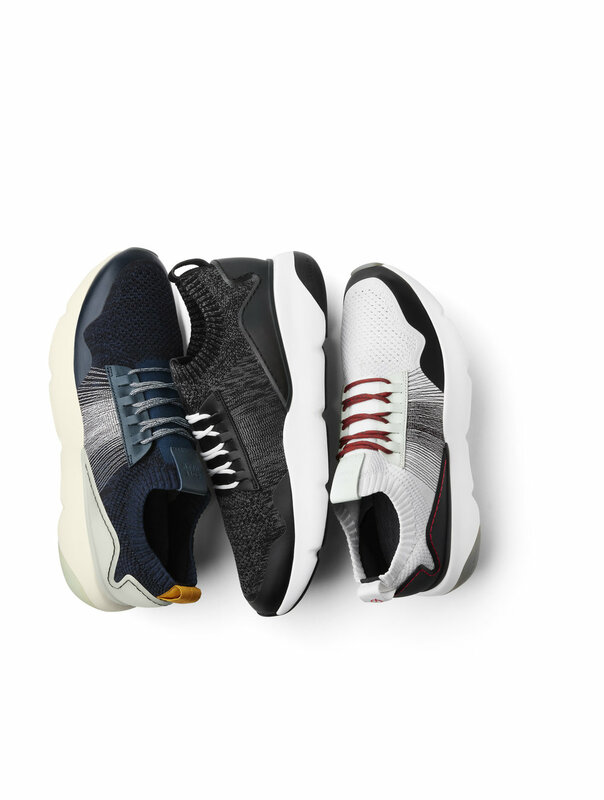 Each of the new sneakers feature the brand’s proprietary leather heel chassis, Grand OS Energy foam integrated throughout and Stitchlite Uppers to allow fro breathability. From £120 - £180 and available at Cole Haan.